Hear from the Harvard/MIT/Smithsonian team that is working on taking the first image of a black hole. The event will consist of a number of short talks on different aspects of the project and recently announced results, followed by a Q&A session with members of the Event Horizon Telescope Collaboration. A century ago, Einstein’s theory of General Relativity predicted the existence of black holes. 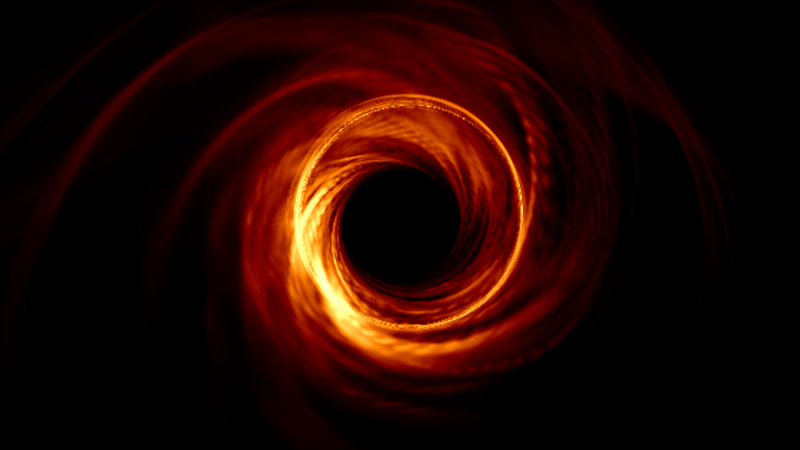 His equations lead to a prediction that a black hole would leave a dark circular “shadow” on a background of hot gas. Recently, an international team has been building an Earth-sized telescope in hopes of capturing the first image of this predicted shadow of the black hole. Come meet local members of the team that made this enormous effort possible on the 15th at the Harvard Science Center!